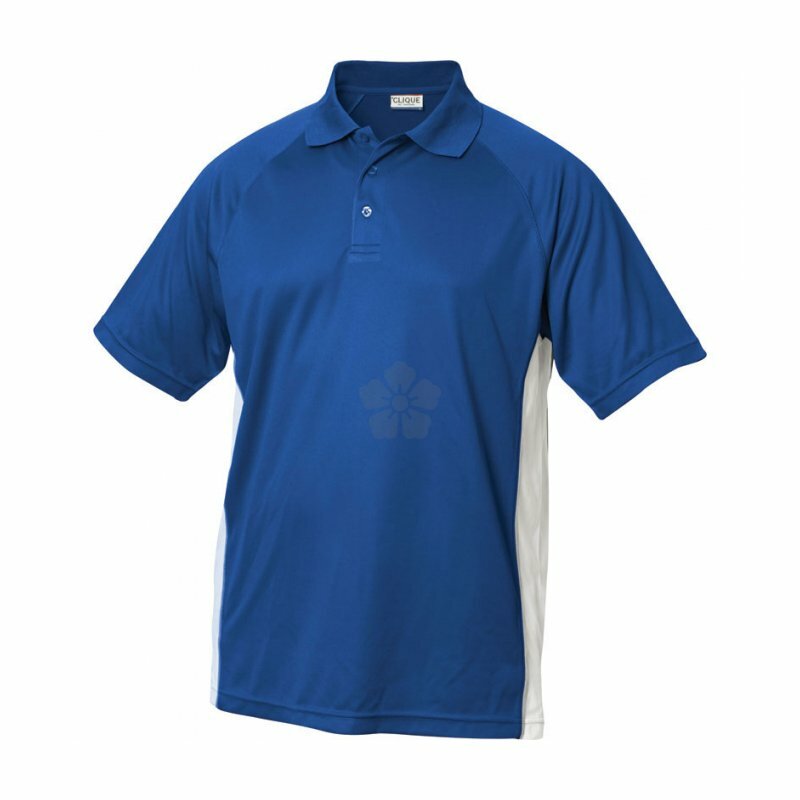 If you're looking for the perfect workout shirt, try our Custom Branded Clique Arizona Polo Shirt. 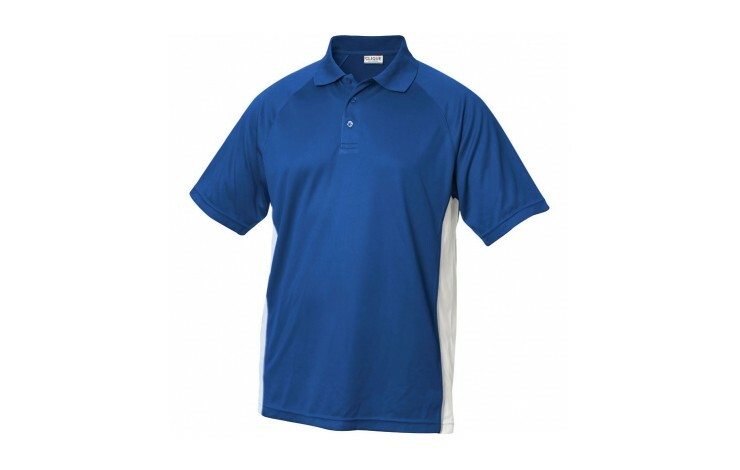 This is a high quality functional polo shirt with good moisture transportation that keeps you cool and comfortable. Contrasting colour side panels in white with grey piping. 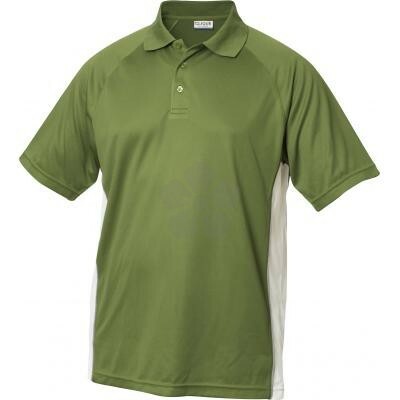 Prices include a 1 colour print.